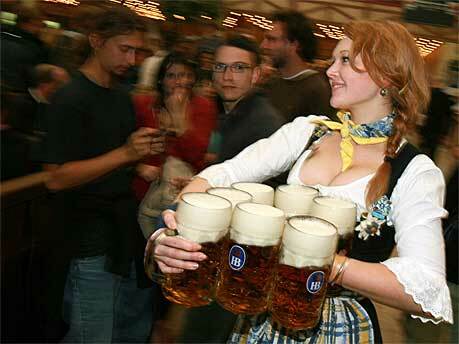 The World's biggest beer festival! 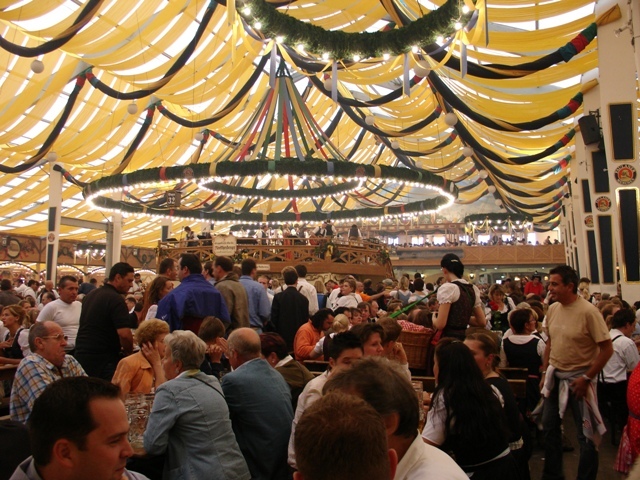 For 16 days the citizens of Munich and it's visitors follow the cry 'let's go to the Oktoberfest.' Why don't you? Insiders Munich Oktoberfest; The Oktoberfest in Munich is the world’s biggest beer festival. Who hasn’t dreamt of visiting one day? First held in 1810, it has grown in size and popularity ever since. Today, over 6 million visitors from all over the world take up the invitation: ‘Let’s go to the Oktoberfest!’ Brass bands, cool beer, delicious food, party atmosphere, and the chance to meet old friends and new. For 16 days the citizens of Munich and its visitors enjoy the celebrations. Truth be told, you have to experience it for yourself! Explore these and more with your expert personal guide, available 24/7 on your schedule! What Else is at The Fest? Book accommodations early and expect to pay premium rates. Try to stay in the Hauptbahnhof / Marienplatz area as this makes most shops and restaurants within walking distance. Get to the Oktoberfest early. 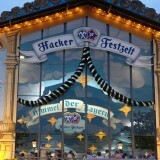 Walk around and see everything; make sure you get the full Oktoberfest experience. Entry is free so you can visit more than once. Be courteous to the staff. Tip your waitress and your beer will be served more quickly. Respect security. Tip the cleaner at the entrance to the toilets. A few cents is worth it, as the toilets are very clean. Make sure you eat! Oktoberfest beer is very strong and without eating you will not last the day. 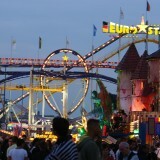 If the weather is good, enjoy the whole Munich atmosphere and visit some beer gardens. This is a true reflection of the Munich way of life. 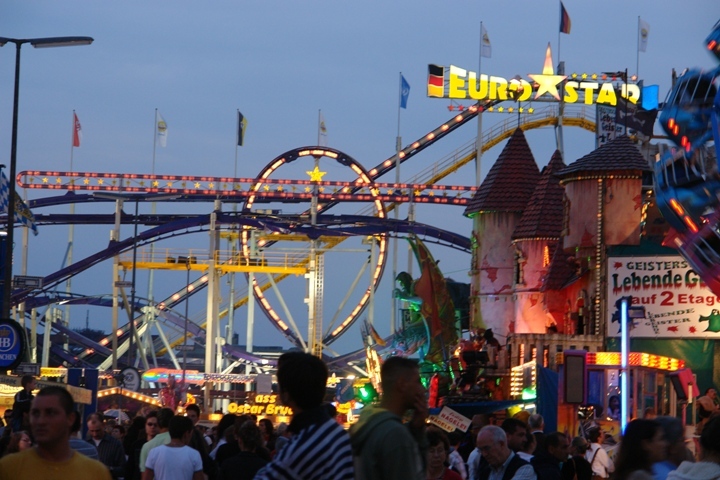 Yvonne Salisbury has been visiting Munich several times a year for over 12 years and has experienced first-hand most of the local festivals, particularly Oktoberfest. She began as a tourist, and has the insider knowledge you need to make the most of the city. 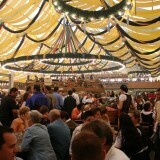 Yvonne has written several guides to Munich, and details can be found on her website. SKU: YS020245. Category: Germany. 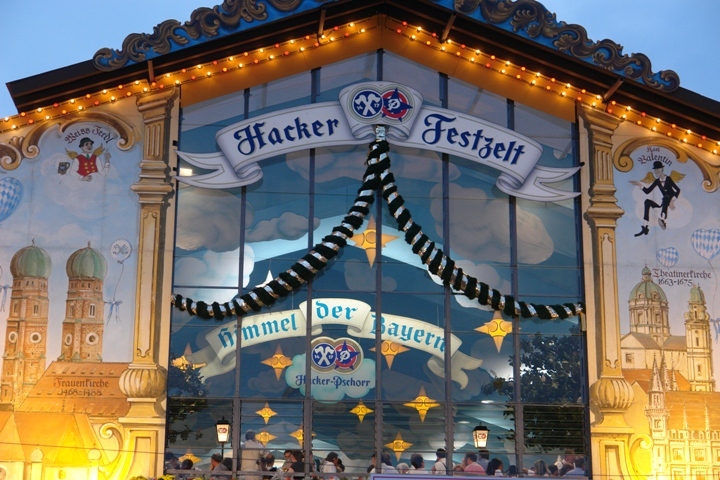 Tags: A Walk Through the Tents, Bayern, City/Town, Germany, Historical/Heritage, Insiders Munich Oktoberfest, Munich, Other Oktoberfest Events, The Big Tent Experience, The City Atmosphere, What Else is at The Fest?, Yvonne Salisbury.